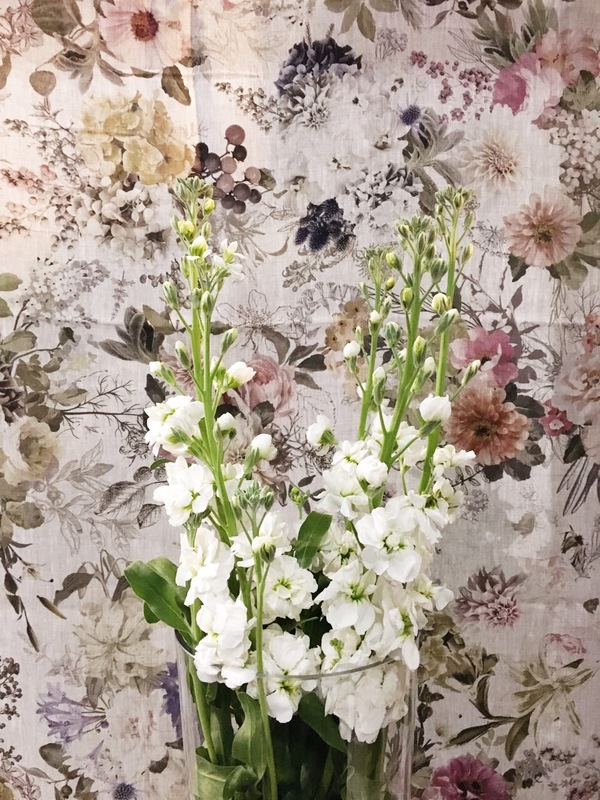 Beautifully stylish loral Belgian linen, exclusively designed and printed for Lapoplap. Sold per meter and printed to order. 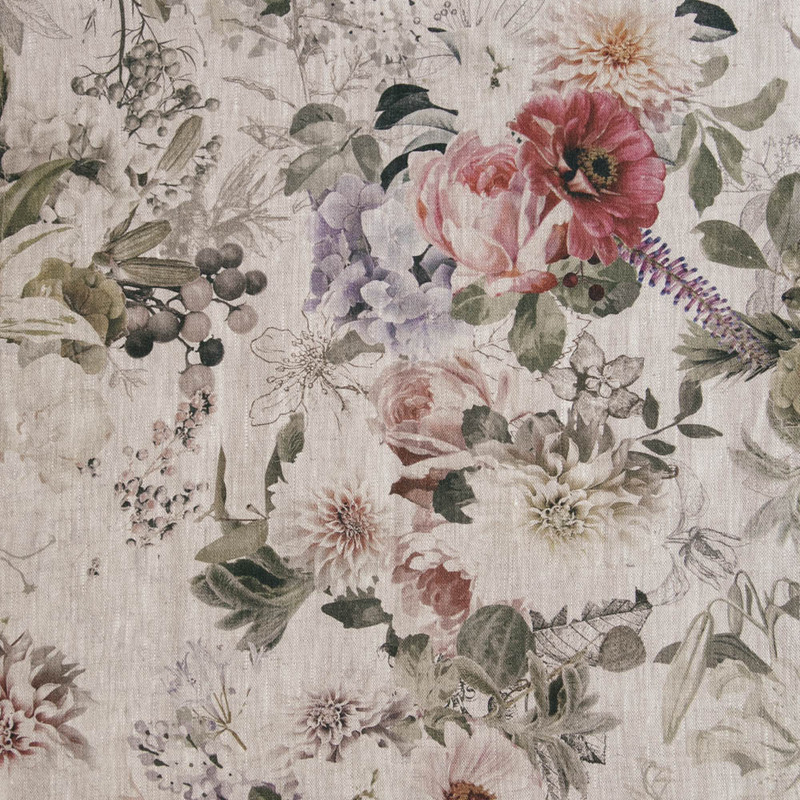 Perfect for decor, table linen and upholstery. Designed & printed in South Africa. 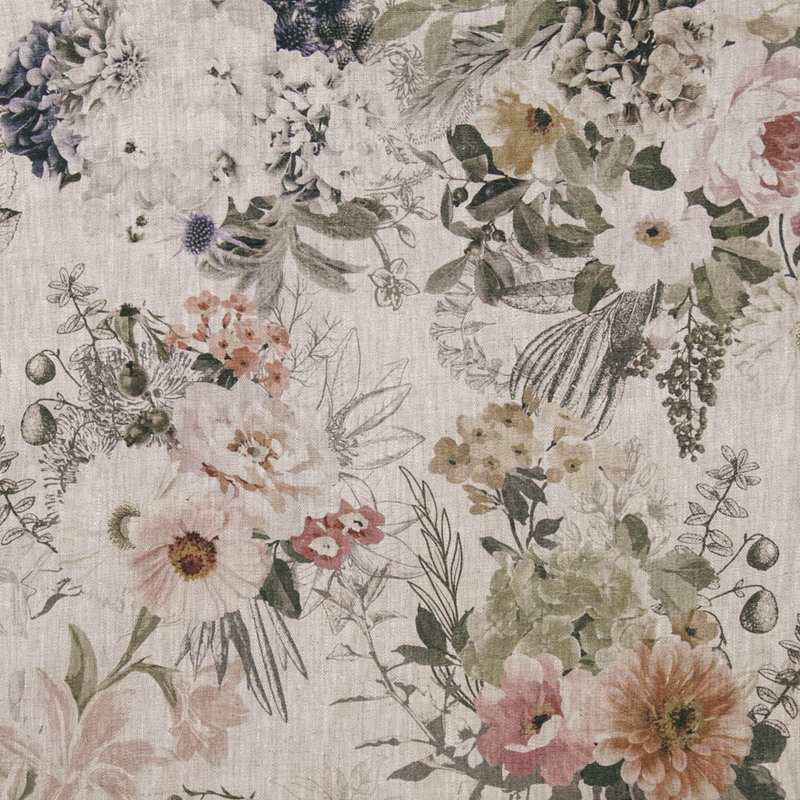 Notify me when per meter Floral Linen Fabric is available.